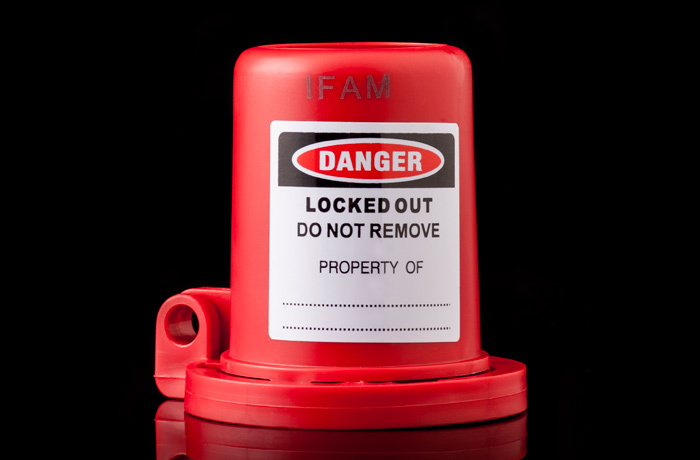 23/35 mm Gas/air valve lockout by IFAM guarantees proper lockout for valves that don’t have opening and closing accessories, like wheels. levers, or knobs. This device is placed over the adapter where handling accessories are usually placed, as long as the diameter of the adapter is between 25 and 35 millimetres. 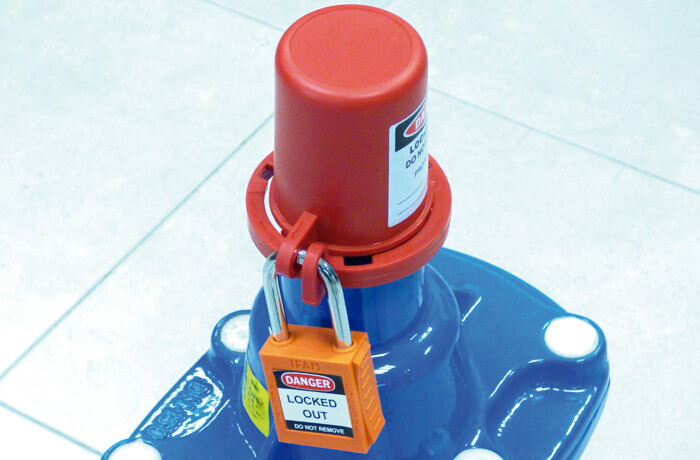 Lockout system for valves with no operating accessory (wheels, levers, valve keys, etc.) that are not easy to block using other lockout devices. 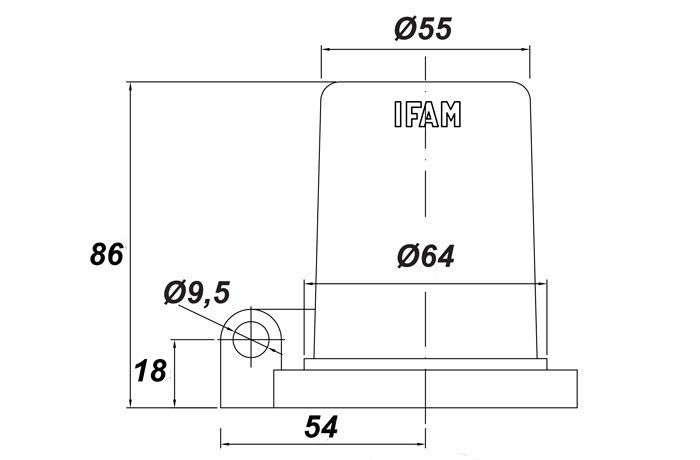 Suitable for valves in which the connection for operating accessories is between 25 to 35mm. Made from high-resistance resins ready to withstand extreme temperatures, corrosion, chemical agents and UV rays. 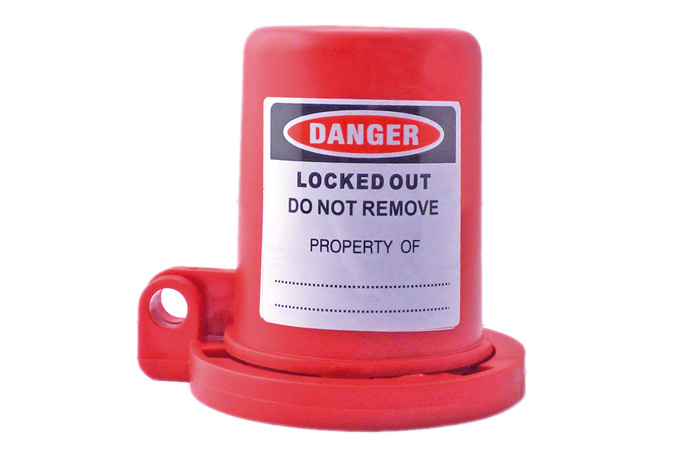 Lockable with a single padlock with shackle diameter up to 9mm.